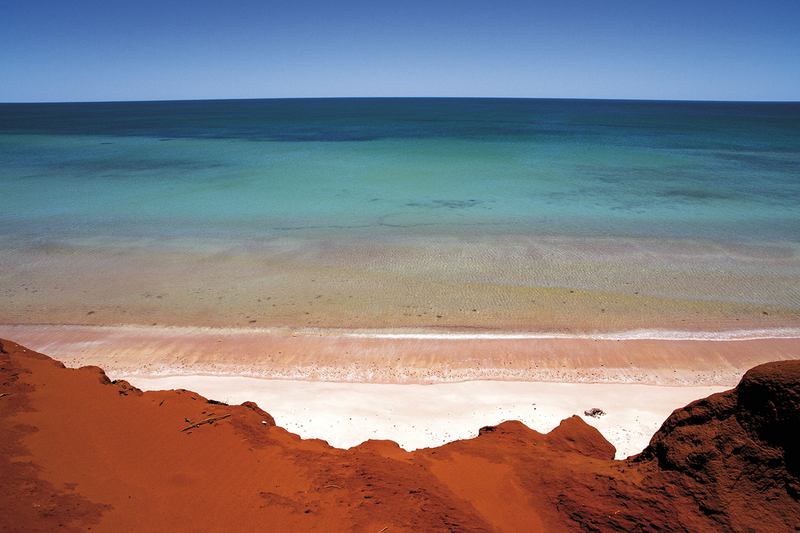 Join us and experience the highlights of Shark Bay and the inland Gascoyne region in style on an organised 4 WD tour starting from Denham / Monkey Mia or Carnarvon. Our tour destinations include the beautiful Francois Peron National Park, the impressive Kennedy Range and majestic Mt Augustus. 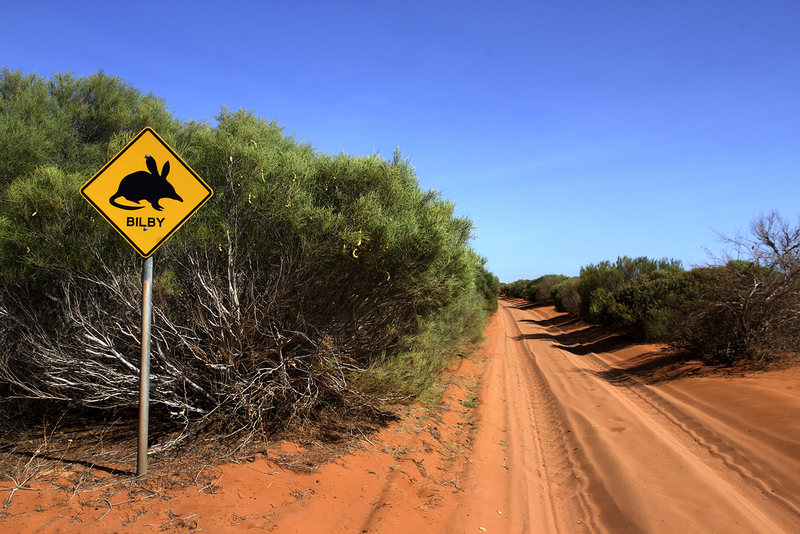 We offer high quality 4 WD day tours and multi-day tours which focus on Australia's unique nature. 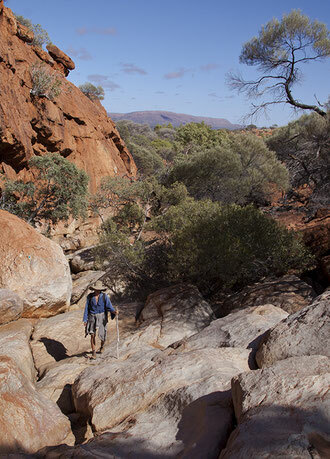 Whether your passion is bird watching, geology, reptiles or whether you simply love beautiful scenery or whether you just want to lean back and relax during a memorable trip; our specialised tours provide you with the opportunity to experience the magnificent Australian Outback at its best. All tours are conducted in a comfortable Toyota Landcruiser Wagon with a minimum of one or two passengers (depending on the tour) and a maximum of four. The small number of passengers ensures a personalised experience and the full attention of your guide. Your guide will be either Janine or Jens. Both are passionate naturalists and have authored several books on Australia, including field and travel guides. Be amazed by their knowledge and listen to the fascinating stories and facts they will reveal to you. Profit from their keen eye for wildlife and encounter animals you may otherwise not have seen. Be assured that after a tour the ‘barren‘ Outback will never look the same to you again.